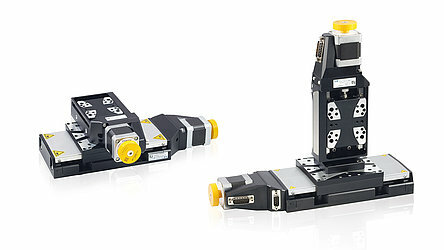 Linear and rotation stages with classical DC and stepper motors are already part of the product portfolio at PI, they make up the so-called "micropositioning technology". In this case, "micro" refers less to the size of the stages. In fact, it's more the accuracy class that needs to be characterized: Micro in the sense micrometer resolution. 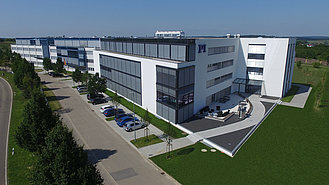 Micropositioning technology covers its own application spectrum and this also includes industrial applications. It's exactly here where precision is increasing in importance for positioning of measuring tools, processing tools, cameras or the object to be processed. The products in Spotlight were developed to move loads of 10 to 50 kg up to 300 mm linear or rotate them around >360°. 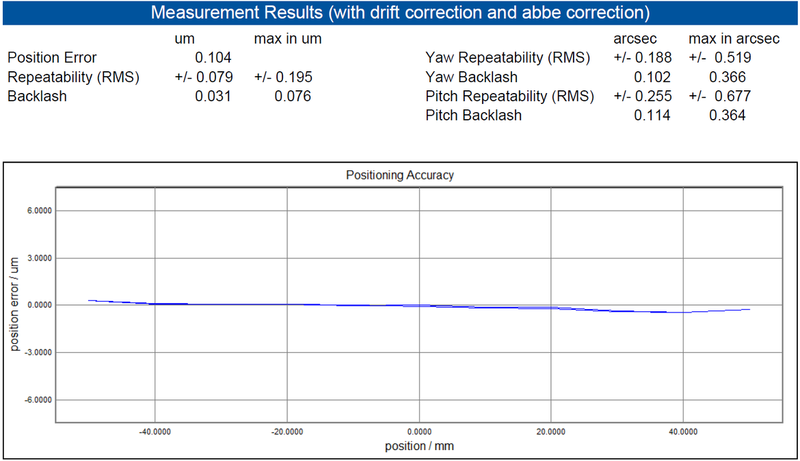 Achieving this micrometer accuracy is not a trivial matter and it's really all about keeping measurands such as positioning accuracy, repeatability or backlash in the micrometer range. When you consider the variety of mechanical components in such a system, it then becomes an ambitious undertaking to prevent the costs of such stages from going out of all proportion. The right balance is therefore very important. The system performance is only as good as the weakest component. If the contact surface of the guides is not level, even the most expensive sensor system is not able to rescue the position accuracy. If the preload between the nut and the drive screw is too low, the backlash is difficult to control. If it's too high, the stage is subject to increased wear – and control is still a problem. PI knows how to harmonize the components to a precision system. Recirculating ball bearings and crossed roller guides ensure the high load capacity and travel accuracy. Depending on the requirements, direct-measuring encoders are used that do not measure the position by means of the motor shaft rotation but directly at the motion platform. These encoders then have a resolution of up to 1 nanometer and therefore help the controller to achieve a position accuracy of < 1 µm. Nanopositioning technology describes positioning systems with nanometer accuracy, which means accuracy up to a factor of 1000 more precise than micropositioning technology. From the classical perspective, micro- and nanopositioning technology are technologically different: Micropositioning technology with classical motorization, Nanopositioning technology based on Piezo Actuators. Improved control technologies, Sensor Technology, and guides, e.g., Air Bearing Technology, make it possible for systems with magnetic Direct Drives to push forward into the domain of nanopositioning technology. In this case, unparalleled dynamics are combined with the highest accuracy, and what’s more, a drive that is free of wear and this makes it ideal for applications with high demands on the lifetime. 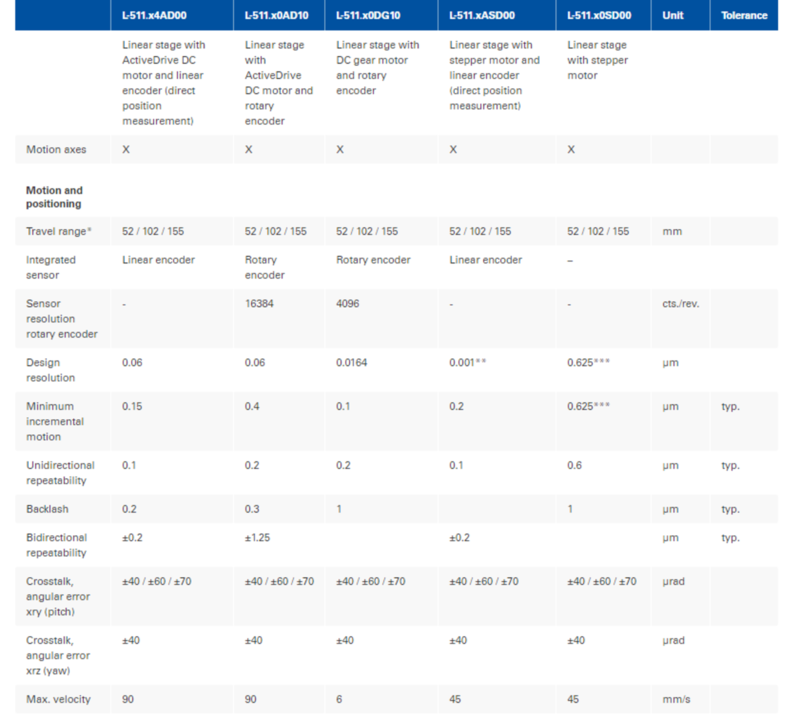 When taking a look at micropositioning technology from a size point of view, the Q-Motion series is a classical representative: They are based on piezoelectric inertia drives, achieve travel ranges of several 10 millimeters, and a sensor resolution of up to 1 nm. They can also be manufactured with a width of only 20 mm and therefore, as a compact drive solution, now make completely new applications possible. This shows the Q-Motion series. With piezo inertia drives, linear and rotary Stages are manufactured with a width of 20 mm, travel ranges of several 10 millimeters and a sensor resolution up to 1 nm.